Today, just in time to be featured on the Christmas Card Blog Hop, I've finished an ambitious Christmas card and all of its instructions. So pull up a chair and I'll show you a great little slider card where you can put a greeting or a recipe (as I did) or even a gift ($$) card. Use your imagination! Don't miss the info on CardMonkey's special blog candy for today's hoppers! Scroll down!! Gingerbread men/ladies: One large, 3 medium. I cut the large one shown here using an old Sizzix die. I cut the medium ones shown here using a QuikCutz man/lady set (2x2). Other items to embellish your card and gingerbread men/ladies. I used rick-rack at the bottom, which I embellished with gold Stickles. 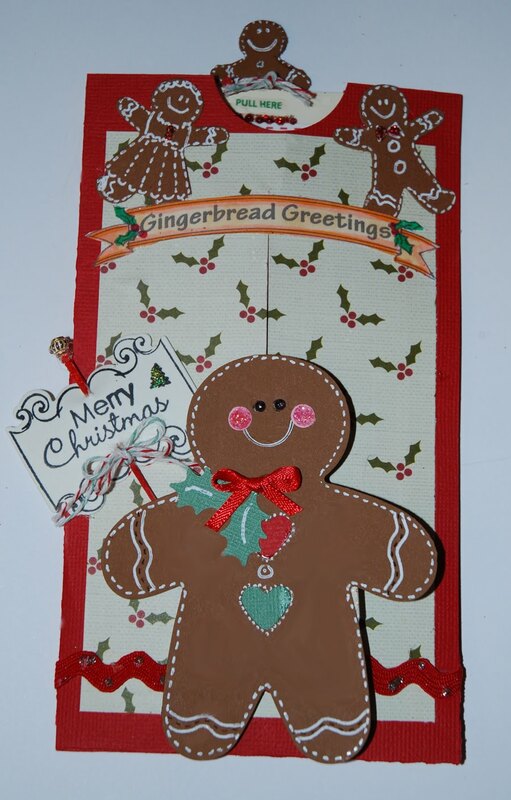 The large gingerbread man is holding a sign made using a Whiff of Joy stamp/die set, a toothpick and a bead to cap the toothpick. He is also decorated using a Martha Stewart holly punch, pink dots punched with a regular hole punch and dotted with pink Stickles; black pearls for his eyes; and a bow. I created the "Gingerbread Greetings" banner using Adobe Illustrator software on my computer; I colored it with Copic markers. On the slider insert, I placed a recipe for Gingerbread cookies. Special CHRISTMAS CARD BLOG HOP candy is being offered by CardMonkey as your reward for staying out of the mall, and joining us today! Here's what you can win: Your very own custom-made Koozie Cover for your Cricut Expression!! Yes, yes, yes! CardMonkey will venture over to her sewing machine and make for one lucky winner a dustcover for your Expression, made in the complementing color of your choice, embroidered with the name of your choice! Keep it or give it away to your favorite Cricuteer ... makes a terrific, custom Christmas gift! 1. "Follow" this blog for one chance to win. 2. Add a comment to this post for a second chance to win. Please let me know you're a follower in your post so I know you joined in. We all like affirmation, so let me know what you think of this card. 3. Link to the CardMonkey blog in your website or blog for a third chance to win, and let me know about it. If you're hopping around, here are the other participants with links to their blogs in case you've gotten lost along the way. There are some of my very favorite bloggers included, so you're bound to enjoy! I'm a new follower, and I love your card..such a wonderful job..thanks so much for sharing! What an adorable project. THANK YOU so much for sharing it with me. I love it! I am also a new follower! WOW!! Your gingerbread card is amazing! I don't know that I could replicate it but I LOVE it & would love to know the specifics :) Following your blog, too! Thanks for sharing!!! As always I love your cards! The card is absolutely amazing, I love it. I'm a new follower to your blog and I love your page already. Love the slider card idea! Very cute. I love your card - so adorable! Thank you for the chance to win the Cricut cover - I would LOVE one of those! I would love my very own custom-made Koozie Cover for your Cricut Expression!! Love the card, the gingerbread man is sooo cute. I also love all the monkey business going on, on your blog. TFS and doing the BH. Your card is just lovely, I can't believe I missed your blog for this long. I am a new follower so I won't miss a thing from now on. Happy Holidays. Love the gingerbreadmen!! One of my favorite holiday decorations and treats. I am a new follower! I love your card that is so cute. The cricut cover is awesome that would look so much better than the towel I use. Pretty nifty there. I have just started a blog it is www.cardstockscissorsandglue.blogspot.com. I havent't done much but next week I am in a blog hop and I will have some blog candy too. Please stop by. Have fun. Your card is so cute! I just love the gingerbread man! Wonderful card and great Hop! HAPPY THANKSGIVING! WOW... 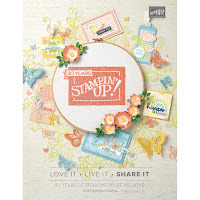 I love this card.. Love to see someone still using their sizzix. I am a new follower of your blog, and I have added your cute little monkey blinky to my side bar of my blog,come check it out sometime. (my expression is getting cold, she would love a "blankie"
I just became a new follower and I would love to win a custom made Cricut cover! How wonderfully generous of you!!!! Oh I love this card I am so wanting detailed instructions so I will email you soon! I love the cover I wish I knew how to make them they are super cute! I am a new follower I am so glad you are joining us for this fun blog hop! Thank you for sharing such a wonderful card! I just linked your blog by grabbing your button blinkie and adding it to my blog sidebar! Crossing my fingers and toes that I win a custom made Cricut cover! Love the slider card. Great instructions. I'll have to try it sometime! I can't believe I wasn't already a follower - I am now! Thanks for participating in the blog hop! Really like the card. 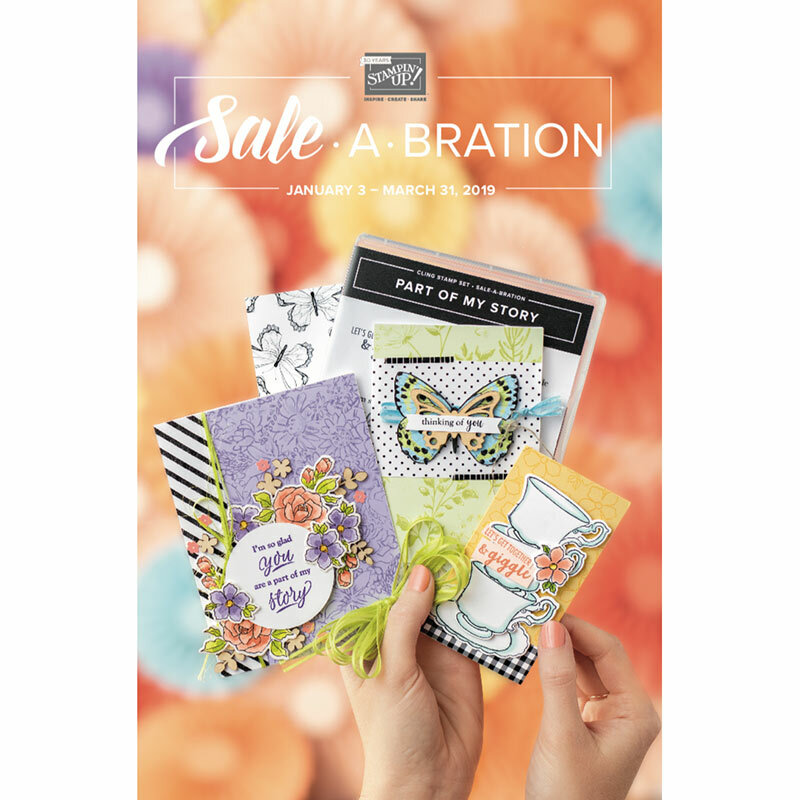 Can you send ins tructions or make some on another post? I would love to make this for my son. I just became a follower, and since I do not have a blog to post to, I put you on my home google page! Thank you for doing this bloghop! Your gingerbread man is so stinkin cute! This card just screams cuteness! That is an incredible card! I can see a lot of hard work went into this! TFS! Oh, yes, I joined as a follower! Very nice blog! What an awesome card/recipe holder Love it and would love the instructions for it please. Awesome!!! I am now a follower. Great blog. Love your card. So cute. I just became a follower. I don't have my own blog so I can't help you there. Thanks for sharing and the chance to win. When you get a chance, please stop by. Just wanted to let you know I did add your blinkie to my side bar. I have become a new follower. Glad I have!!! Great card!! I bacame a follower, added you to by blog and am leaving a comment!! Thanks!! What a cute idea and the card itself is sooo adorable. Ginger cookies are my favorite! Oh the possibilities for the slider choices, love your card and will be following your site to see what other ideas you have to share. Thank you. Not only am I follower, I LOVE your card. I love Gingerbread people and this is wonderful. Ellen your slider card is really nice, love it! Oh yes, I'm a new follower too! I love your slider card. It is beautiful. You are very creative. I loved your gingerbread men. I am a new follower. I love your card, it is a one of a kind, darling!! I am also a New Follower!! TFS!! I don't have a blog, but I shared your link on my FB page, I hope that counts!!! Thanks again!! I adore gingerbread men and your card is so cute!! This is stinking adorable!!! Love it! cute card! Thanks for sharing the technique! I am now a follower and would love for you to do the same. Also wanted to let you know I love your card! It is so stinkin cute! Love the card!! The gingerbread man is sooo cute!! I love this card. Thank you for sharing the instructions with us. The gingerbread man is soo adorable! I love the slider card. I am a new follower and will certainly be trying my skills on one soon. Love gingerbread men and yours is adorable! I'm a new follower AND have just gotten a cricut expression....so the cover would be wonderful! then I want to say 'a cover for the cricut??? - didnt know you could get those and now I NEED one, althought its normally in use! Love your blog and thanks for the instructions on your card, I really like it. And thanks for a chance to win a cozy. Have a great Holiday Season. Hello, I just love, love, love that card and thank you so much for the tutorial. I am a new follower. I will also be linking your page on my blog. I love your card, it is so cute. TFS the instructions and for the great giveaway. I can't wait to see what you make in the future, I am now a follower. MmmGood,love Ginger Bread Men, and yours is delicious and you add such lushious candy too boot. Ellen, That card is just the cutest!! I have that gingerbread die too! I'd love to make it for my gingerbread crazy sister! TFS! I love your cute little gingerbread man! I am a new follower! Your card is amazing. I am a new cricut owner and am just getting into making cards. That is my project for gifts this year. I have never seen the blog hops and hope to catch more of them. Thanks for sharing and thanks for a chance to win a cozy for my favorite piece of equipment...lol. I LOVE your card, it is very cute! I signed up to be a follower as well! Cute card...I am a new follower!